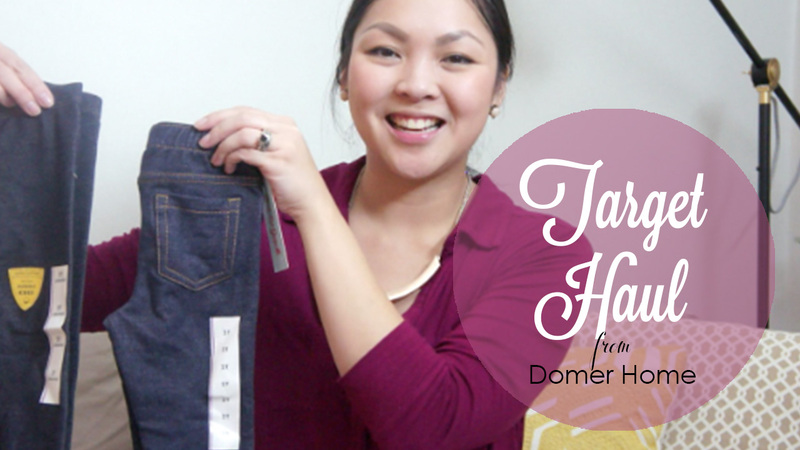 Catchin' up on some shopping hauls here on the blog! So a few weeks ago, I went to Dollar Tree and grabbed a ton of stuff! (Over two trips, of course, so I didn't look like a complete crazy lady.) 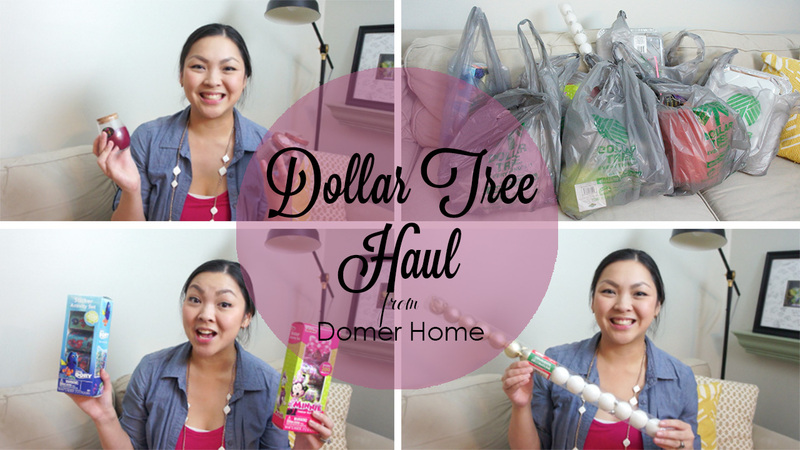 Watch until the end to see how I saved even more money at Dollar Tree! I also got some Fall decor, on clearance of course! 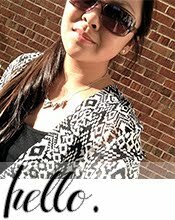 Lotsa farmhouse-inspired items! And last but not least, I did a recent Target trip this past weekend. 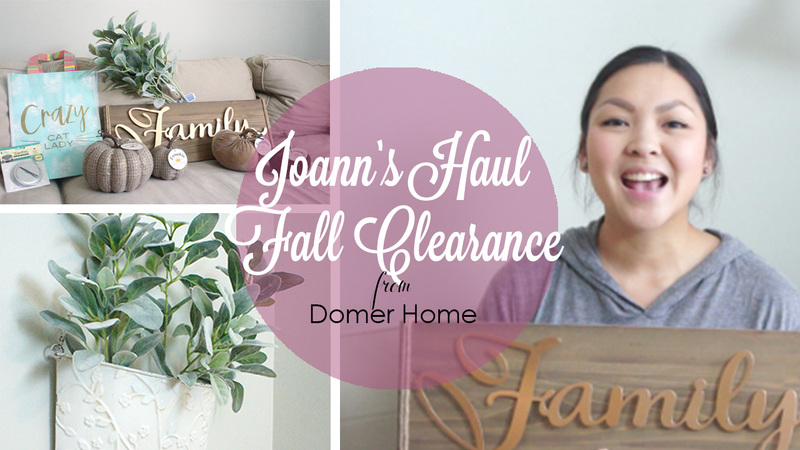 I originally went to check out their Christmas decor at the Dollar Spot--- but everything was already picked over! Insane! I did manage to snag ONE lone item.